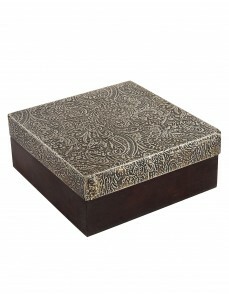 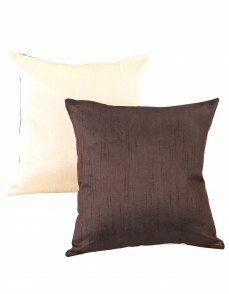 Amongst everything proper in your room,try out a new look with this irregular striped pattern stylish cushion cover. 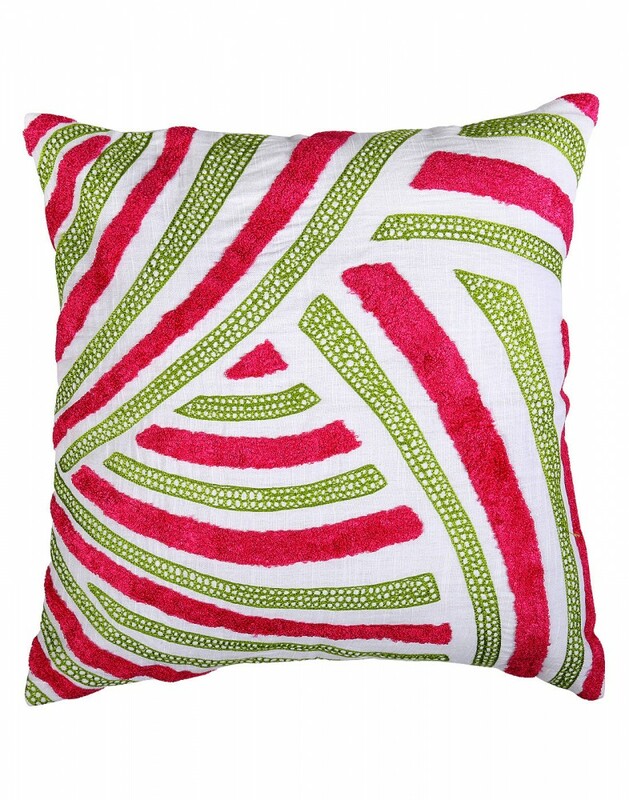 Give your old accent pillow a complete new look with these new and latest throw pillow covers. The high quality cotton linen fabric gives a smooth finish to this decorative cushion covers.Use this square pillow cover on the sofa, couch, window seat or the bed. 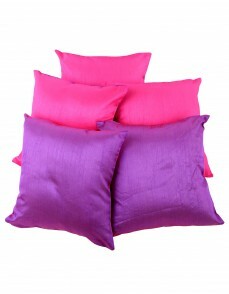 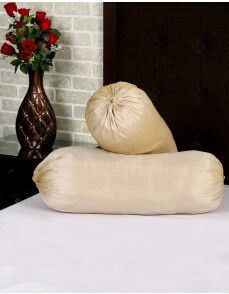 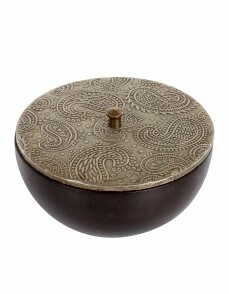 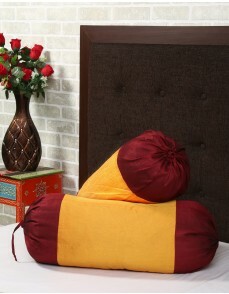 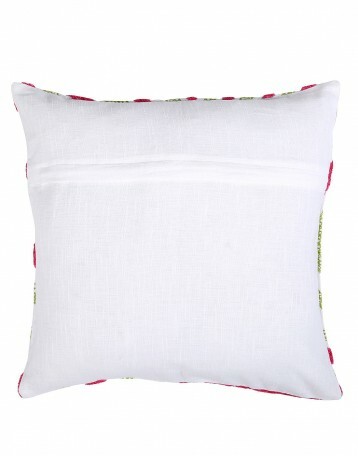 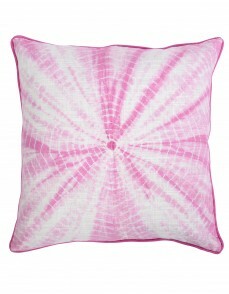 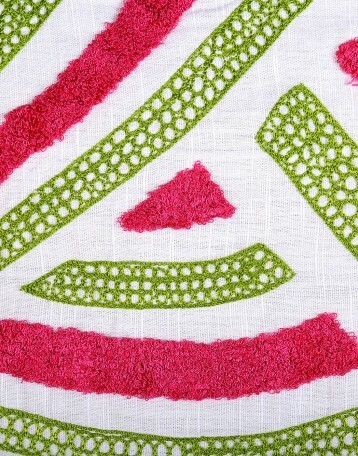 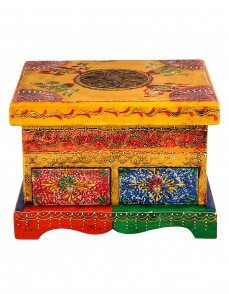 The linen pillow cover for a striking effect in your room decor.